Having a loved one who struggles with substance abuse is a very scary thing because drug abuse is life threatening. The last thing you want is to lose a loved one to drug overdose. Rehab and other resources are great places for helping your loved one overcome these addictions. Unfortunately, even if your loved one attends rehab, he or she may relapse and end up in major danger. 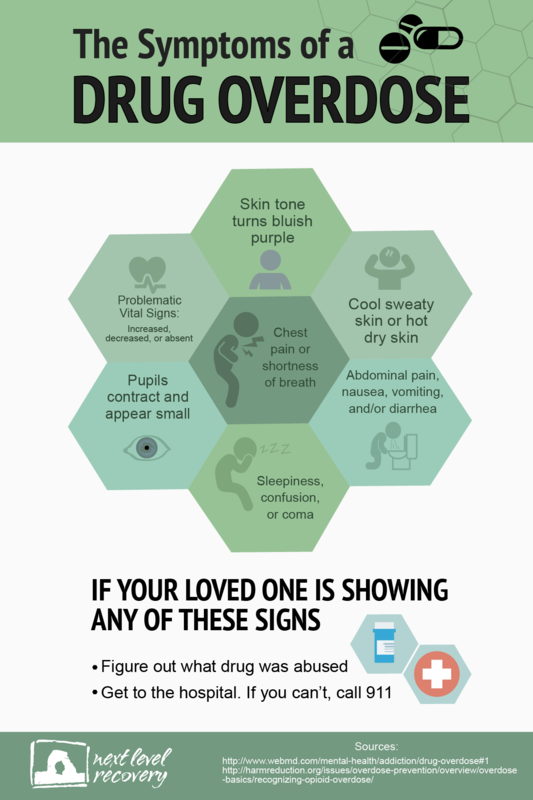 Knowing the signs of a drug overdose will help you know how to react if your loved one overdoses on drugs. Hopefully you never experience an overdose situation, but it’s best if you’re prepared just in case.